David Rozman’s ladies cut and finish service is personalised for each client so that your hair reflects your personal style. 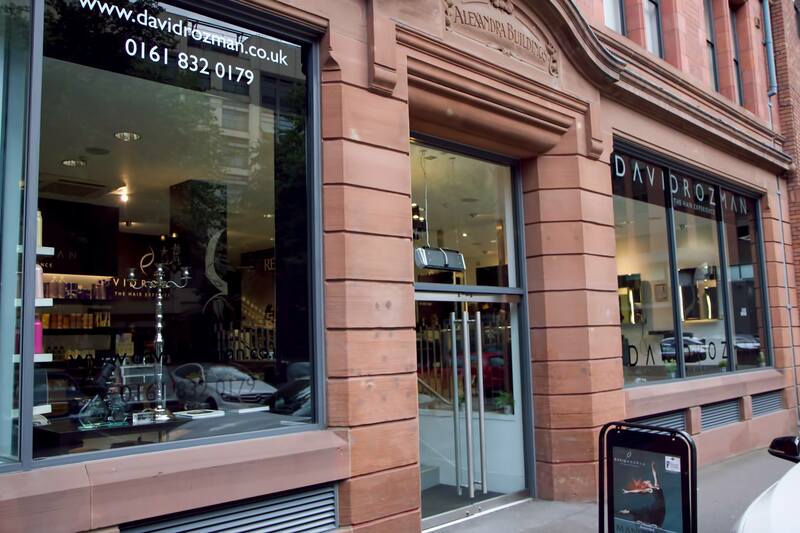 When it comes to looking for a hair salon that provides the full experience, David Rozman’s salon brings his unique understanding of hairstyling to the heart of Manchester. We provide a consultation before every appointment which allows us to discuss what you want our team to create, and how we can adapt the style you are looking for to suit your hair texture and face shape. Our stylists are specialist in cutting all hair types and will create the perfect haircut for you, from short pixie cuts, a medium length lob, to expertly maintaining longer hair styles. Our extended appointments are perfect for you if you would like a more in-depth consultation to evaluate different styles, or if you want a completely new look. Extended appointment are also great if you have long and thick hair so that our stylist can achieve a beautiful finish. If you would like to have your appointment in the quiet of our luxurious private room, you can book to have your consultation, treatment, cut or colour service in privacy. All you need to do is inform us at the time of your booking that you would like to have a private appointment and we will arrange this for you. Trying to book in a last minute cut and finish service can be difficult, but at David Rozman we offer a same day booking service so you can fit your hair appointment in around your busy schedule. Just leave your details with a member of our team and they will get in touch with the appointments available on that day. Book your appointment for a ladies cut and finish service today with one of our senior stylists, executive stylist or with David Rozman, just click here for online booking or call 0161 8320179.